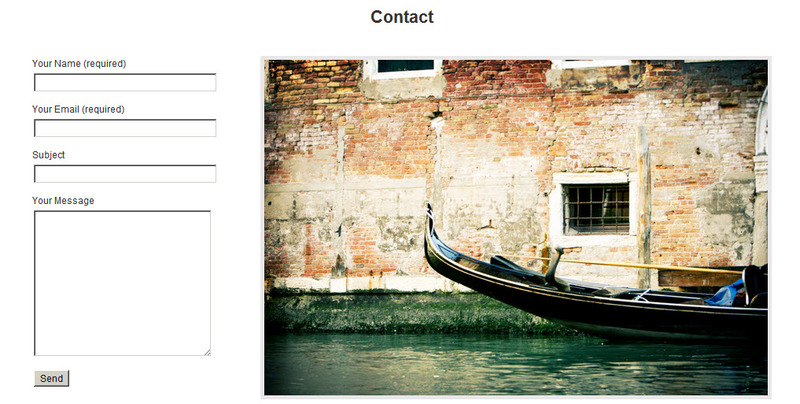 How Do I Add An Image Next to The Contact Form? 2) Copy the Contact form shortcode from the Contact Form 7 Settings page. 3) Click Pages on the left sidebar of your Dashboard main menu, then click edit under your contact page. 4) Paste the shortcode into the text editor, and place the cursor to the left of the shortcode. 6) Click 'Add Media' and upload your image. 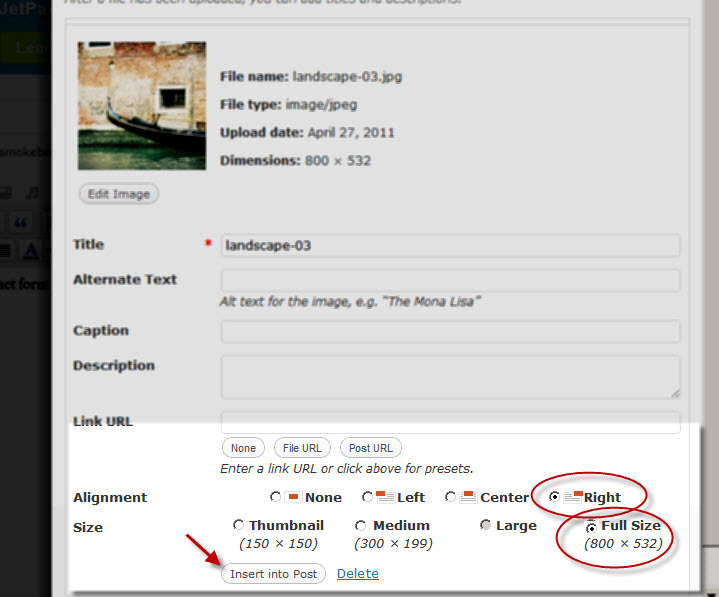 7) Select 'Align Right', and then select a size for your image. 8) Update/Publish your page to see results!